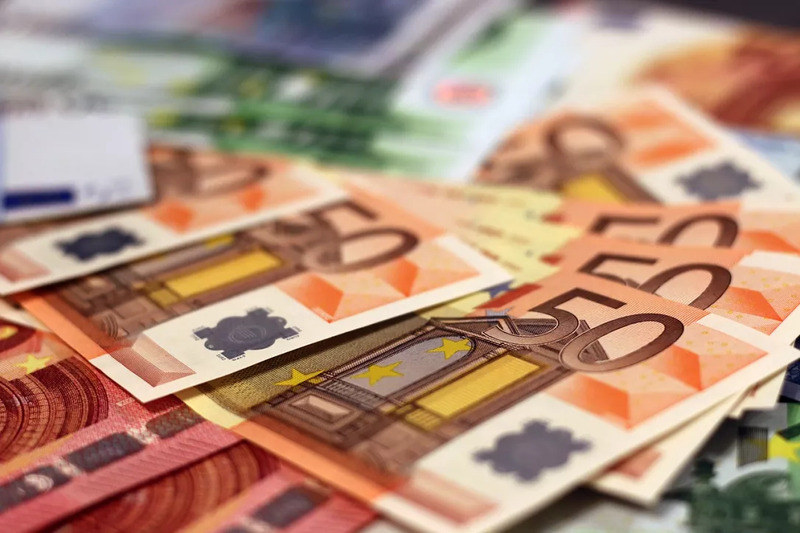 Romania’s banks recorded aggregated net profits of over RON 7 billion (EUR 1.5 bln) in 2018, Ziarul Financiar daily informed. The central bank has not released the official data yet. The reported profits, a record for the past decade, were one-third higher compared to 2017, mainly due to one-off, non-recurrent operations, such as the release of provisions previously built up for loss-making loans. Reinvigorated lending, higher interest rates, and improved portfolios helped the banking system achieve last year's profit as well. The banks’ profits were already RON 5.7 billion (EUR 1.2 bln) in January-September. Therefore, Q4 profits must have been below or in line with the average profits in the other three quarters of the year. The return on assets (ROA) ratio for January-September was 1.76%, up from 1.3% in 2017. "The banking sector's profitability is at a record high in 2018, mainly due to the continued decline in net expenditures with depreciation adjustments, amid a favorable domestic macroeconomic framework and against the background of robust lending," according to the Financial Stability Report released by Romania's National Bank (BNR) at the end of 2018. However, bankers’ association and BNR expressed concerns related to the negative impact of the so-called “greed tax”, likely to be enforced as of Q1 this year. The Government’s emergency ordinance 114/2018, which introduces a new tax on banks’ financial assets, threatens to create a new crisis and creates “the perfect storm” for the local economy, Sergiu Oprescu, head of the Romanian Bankers’ Association (ARB), said on January 18. Whereas Romania’s banking system boasted record profitability over the past couple of years, its profitability over the past decade (3.2% on average return on equity according to Oprescu) was half of that in the European Union, on average.